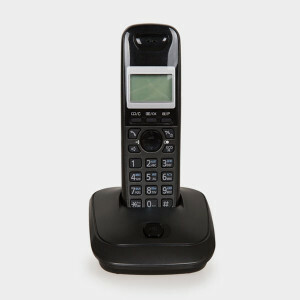 Landline telephones are made with chemicals and hazardous materials found in circuit boards and batteries. These materials are dangerous when placed in landfills because they can leach into water supplies. Best Buy will take back phones and many other home electronics for free; they also offer a trade-in program for more desired electronics. They accept up to three items per day from each household. Find a location here. Staples offers free, in-store recycling for unwanted electronics, including phones, desktop computers, tablets, monitors and other electronics. Locate your nearest Staples.